That atheists loathe creation ministries should surprise no-one. As Oxford evolutionist and antitheist Richard Dawkins claimed, it was impossible to be an intellectually fulfilled atheist before Darwin. And since Darwin’s theory was proposed to allegedly explain life without God, undermining Darwin would undermine the atheist’s faith. So it is mystifying that many conservative Christian Bible colleges and seminaries also seem to loathe creationists. But for those among them which are genuinely conservative, rather than liberals in conservative clothing, the answer may come from a well-meaning love for the Bible (trying to protect it from being ‘falsified by science’) that ends up undermining it. But around 1800, anti-Christians began teaching that the world was much older than the Bible taught. The Church responded in various ways. A number of theological liberals (‘wolves in sheep’s clothing’, or even ‘wolves in shepherds’ clothing’) were only too happy to accept this fledgling new ‘science’. But they fully agreed with their forebears (and today’s liberals) about what the Bible intended to say; they merely regarded the Bible’s clear statements as being disproven by science. But the conservatives loved the Bible, and (rightly) believed that it was completely accurate. However, many were intimidated by the new long-age ‘science’, and invented ways of ‘reinterpreting’ what the Bible said, to allegedly harmonize with ‘science’. This was the origin of such ideas as the day-age notion, the gap theory, the framework hypothesis and ‘theistic evolution’. Others, called the Scriptural Geologists, refused to ‘pretzelize’ the Bible, and challenged the assumptions of long-age geology. But most in the church found it easier to appease the long-age anti-Christians, so the Scriptural Geologists were largely ignored2 (although not refuted). 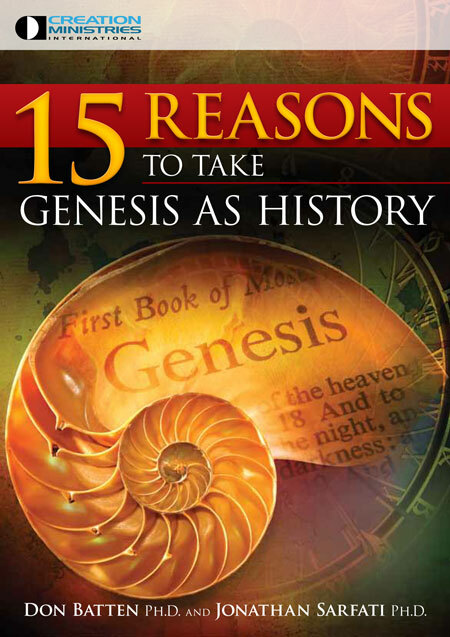 Far from such appeasement on Genesis history protecting the credibility of the Bible, the reverse happened. 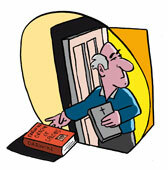 The whole Bible, with its faith and morality, came under attack. And these critics are being consistent—if the first book of the Bible needs to be twisted to fit ‘science’, why not everything else? As Jesus told Nicodemus (John 3:12): ‘I have spoken to you of earthly things and you do not believe; how then will you believe if I speak of heavenly things?’ If Jesus was wrong about earthly things (such as a recent creation ( Mark 10:6–9) and a global flood (Luke 17:26–27)), was He also wrong about a heavenly thing like John 3:16, only four verses later? If not, why not? 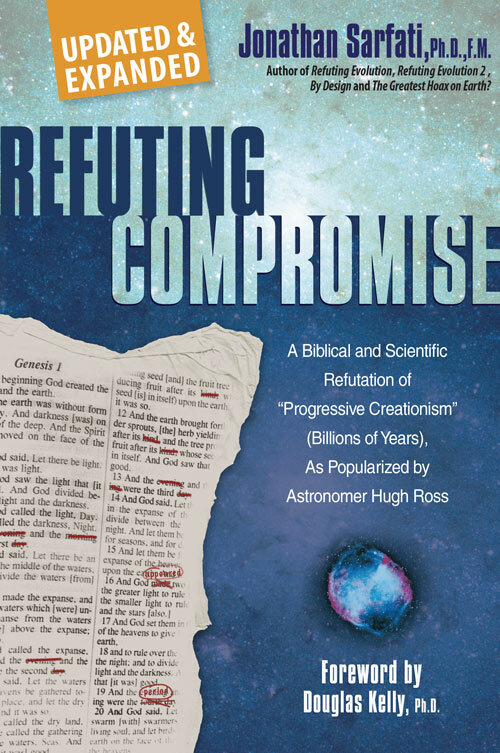 It is no accident that churches and institutions which start rejecting Genesis history generally move on to rejecting other vital doctrines. 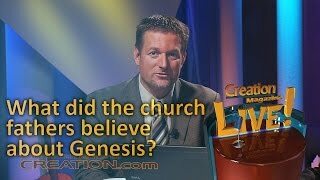 Many churches that started by rejecting biblical authority in ‘science’ areas now have ministers who actually reject the Resurrection and Virginal Conception of Christ. After all, ‘science’ says that dead men don’t rise and virgins don’t conceive. 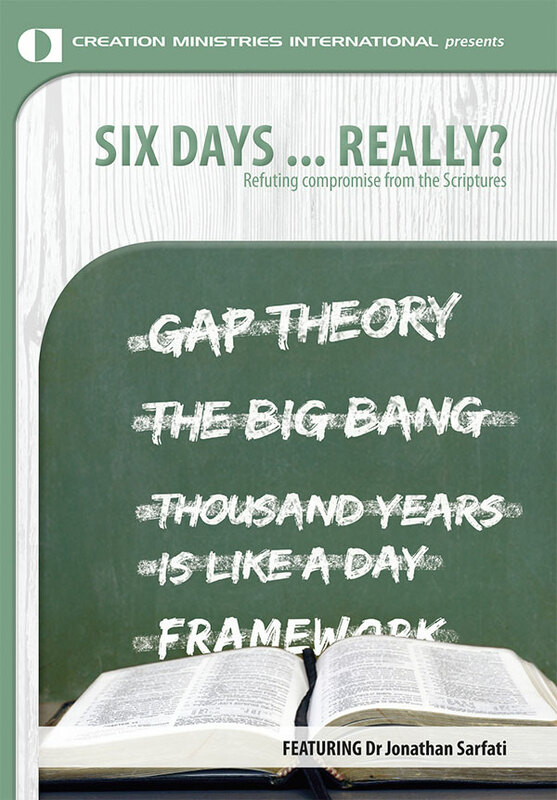 Creation magazine seeks to recover biblical authority in a number of ways. The first is to show the importance of Genesis creation. 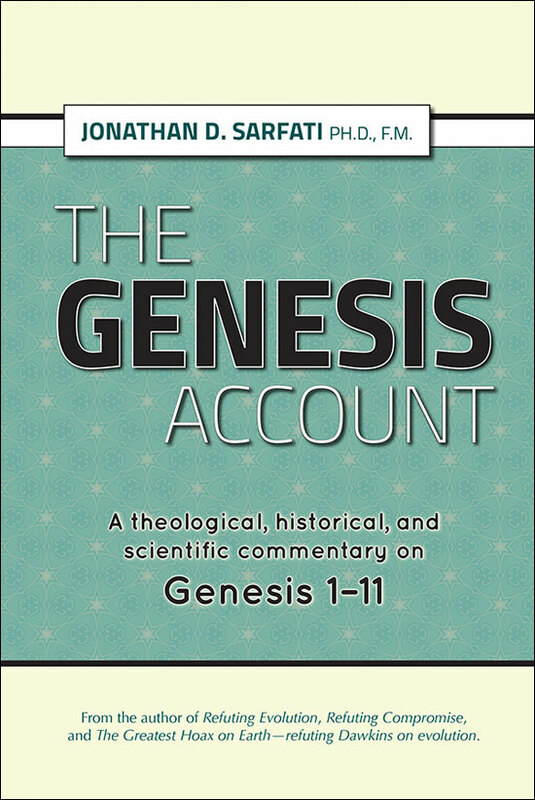 As shown on p. 43, creation is not in the same category as end-times debates and other disputes such as baptism, the Sabbath, or church governance. While important, these debates presuppose biblical authority and disagree only about its meaning. But the creation issue is about whether the Bible or ‘science’ is the authority. True science backs the Bible, as well-qualified scientists, such as bird expert Dr Mike Tarburton (pp. 14–17), attest. The amazing design in creation defies evolutionary explanations, such as the spider’s spectacular sticky feet (pp. 54–55). And observational evidence of catastrophic burial (pp. 10–12) is consistent with the biblical Flood and an enigma for slow-and-gradual theories. 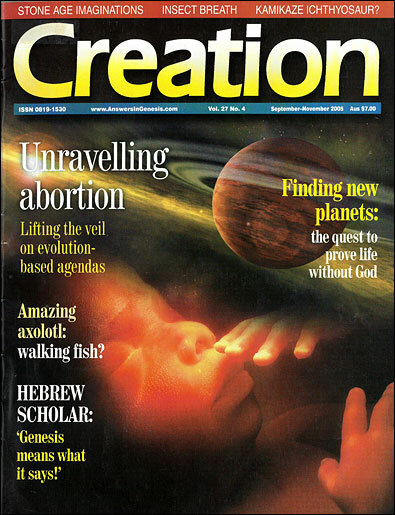 It’s no accident that God has used Creation magazine to bring many people to salvation. Why not make a subscription a Christmas gift to your friends and family? Sarfati, J., Refuting Compromise, Master Books, Arkansas, USA, ch. 3, 2004. Return to text. Until recently—see Mortenson, T., The Great Turning Point, Master Books, Arkansas, USA, 2004. Return to text.